Bert Jansma (jazz journalist): "Such nonsense, those discussions about jazz-then, jazz-now, jazz-in-the-future and jazz-how! These were my first thoughts while listening to “Rise and Shine’ by the Dutch Ruud Breuls/Simon Rigter Quintet. Because I heard pure jazz, jazz of all eras. Not pretentious, no affectation, no back-door agendas, but jazz by five musicians who got together ‘just’ to make beautiful music. Each of them is highly skilled, and always conscious of the emotional content of their sound. 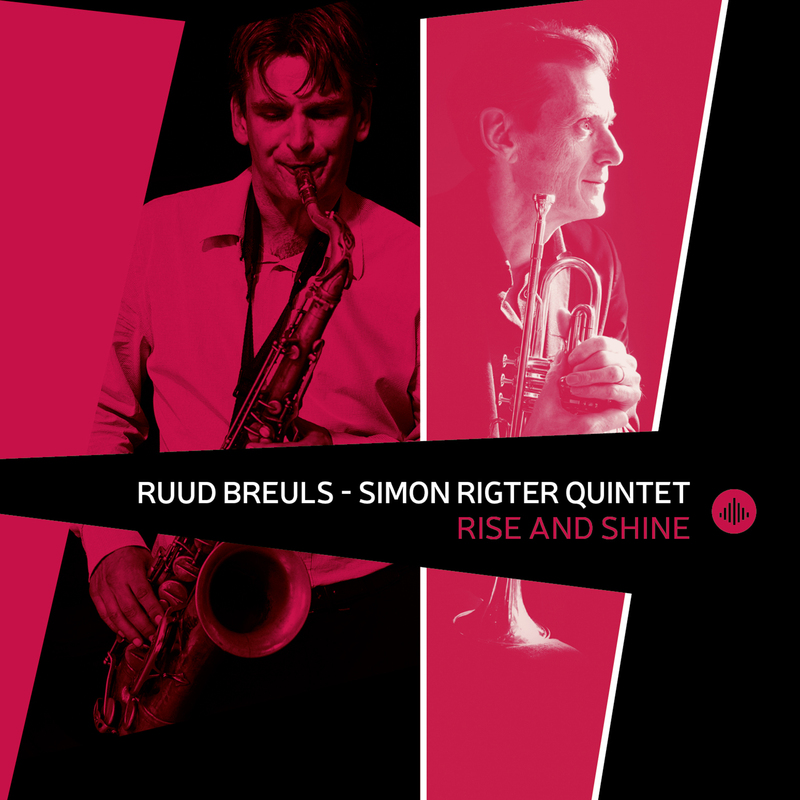 Tenor sax player Simon Rigter and trumpeter Ruud Breuls first got together in 1997 under the leadership of pianist and father of Dutch jazz Cees Slinger, in the band Buddies in Soul. Slinger passed away in 2007, leaving the “buddies’ Breuls and Rigter on their own. Both are highly respected soloists in big bands, the former in the German WDR Big Band, the latter in the Jazz Orchestra of the Concertgebouw. In their current quintet, they are joined by a rhythm section of the same high calibre: pianist Karel Boehlee (who has accompanied Toots Thielemans in his European concerts), bass player Jos Machtel and the versatile drummer Marcel Serierse. Amongst the compositions they present here, there's only one standard: “Let's Cool One” by Thelonious Monk.